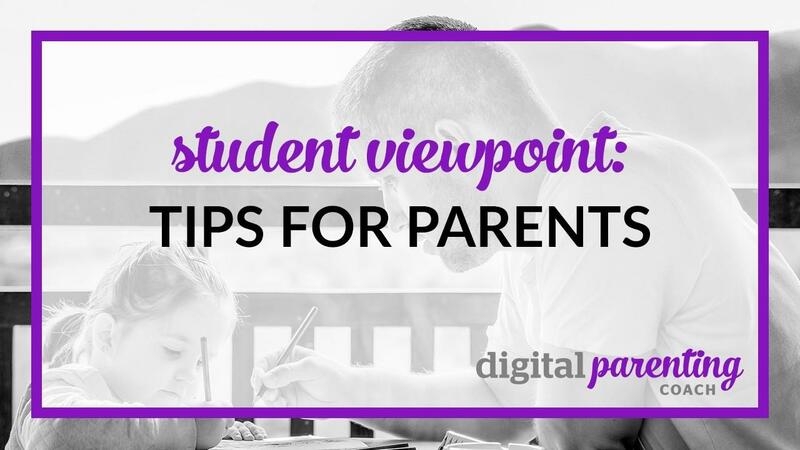 What do students think parents should know? I asked one of my former international public law students to give her perspective on Internet and tell parents what SHE thinks they should know. My name is Susanna and I am a 22 year-old living in San Francisco, CA. My generation was basically raised on social media. We were the first to experiment with Myspace and instant messaging online. I can recall back in 7th grade, creating various screennames because I could not just pick one. I remember I had to wait (not patiently I might add) until my parents made all the phone calls so that I could use our dial-up internet to chat with my friends. These were the days before it was common for a 7th grader to have a cellphone.